Achadinha carries several goat’s milk cheeses, but my favorite is Capricious, an aged cheese hand-rolled in the European style. The following recipe from Achadinha’s website offers a simple way to combine it with the freshest summer fruits. In a large mixing bowl, combine, all ingredients except fruit. Roughly chop the larger fruit and place in buttered baking pan. Put the mixture of the other ingredients on top of the fruit and bake for 35-45 minutes or until the top is crisp and the fruit is bubbling. Spring Hill Cheese, on the other hand, is made from the milk of pasture-raised Jersey cows. Jerseys tend to give milk that has a higher butterfat content than Holsteins (the archetypal black-and-white cow), which adds even more delicious flavor to each of their cheeses. One of the best offerings from Spring Hill for summer is Quark. This German style of cream cheese is made through a very simple process and has a texture that somewhat resembles ricotta. Because it contains a higher whey content, it has less fat than most of the other Spring Hill Cheeses. 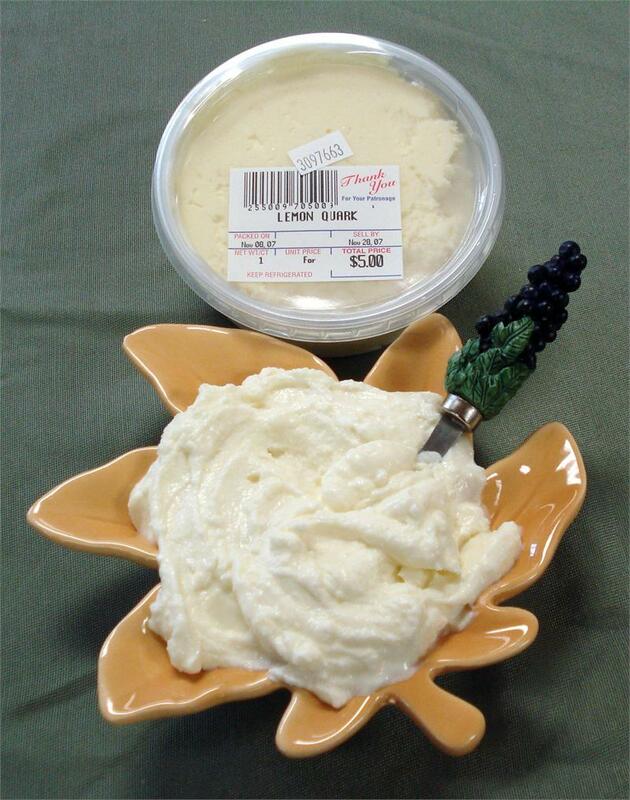 Spring Hill’s Lemon Quark is made with meyer lemon zest and a little sugar. 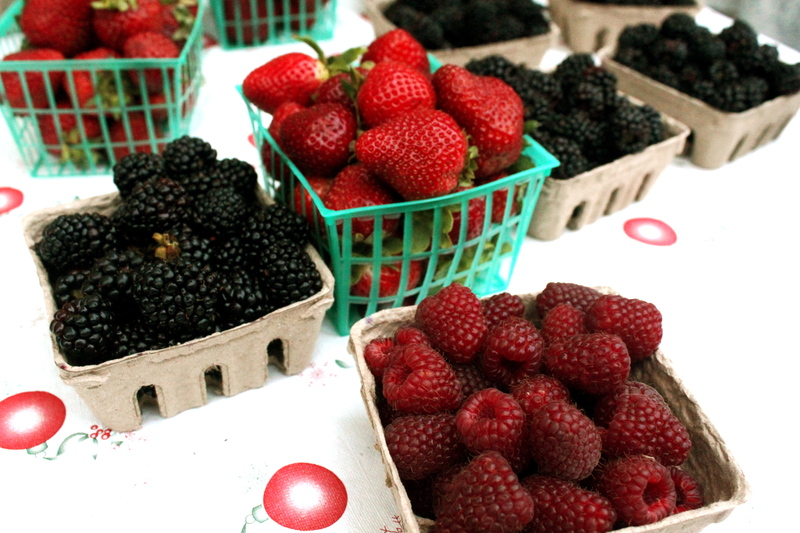 It’s amazing on top of berries or peaches from Twin Girls Farm. Or, for an extra-special treat, ask Dion from Flour Chylde Bakery (right next door to Spring Hill) to offer a suggestion of which of his tasty pastries would be made even more delicious with a dollop of lemon quark on top!